Reliance Chairman Mukesh ambani welcome offer after another big news “Happy New Year” offer to expend for March, 2017. Now user get free internet offer more 90 days to use. 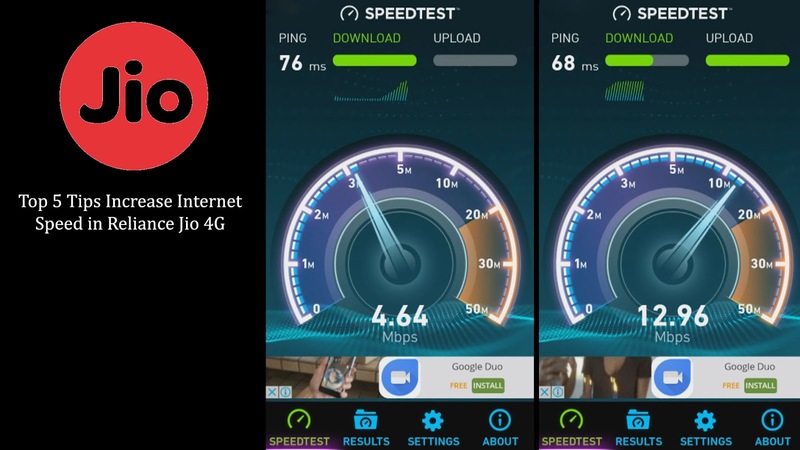 But some problems still not resolve in which the majority of users are complaining about the speed of Jio 4G service. Many user to compliant about Jio 4G not provide maximum internet speed to compare of other 4G service provider. In lunching duration to provide between 20 to 25 mbps internet speed, now get only 3.5 mbps speed. It means 4G SIM works like 2G internet. Reliance Jio users can change the settings APN (Access Point Names) to increase internet speed. Go to settings menu and select the option for the mobile network. Set preferred network type here in LTE. Now let's go back and go down to scroll Select APN protocol option is selected, there may be lpv4 / lpv6. Then the settings of the selected cell Bearer option of going to LTE. If the 3G / 4G Speed ​​Optimizer APK Downloads phone root the phone and the network speed if you have selected. Here's to you a selection of 12/28/7. Then click on Apply and let the phone restarts. Downloads from the VPN snap a free movie rental store, after you open the App List and the Signal Strength will be shown in the country. Select Country with all the strength, the speed of the Internet connection to go to manual settings. While the band's 40 Best band 3 and 5-speed offers the best coverage. Downloads speeds of 50 mbps you get the band in the 40's. You can manually change the band LTE, Qualcomm, MediaTek chipset if your phone fold. You go to the server to get the APN settings, here you have to do is to type in www.google.com and save the settings. Now connect to the Internet to see the speed once again.